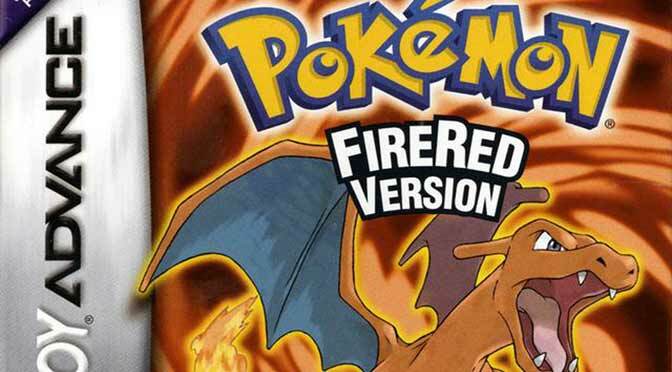 As the name suggests, you can already tell where did it come from – Pokemon Crystal. 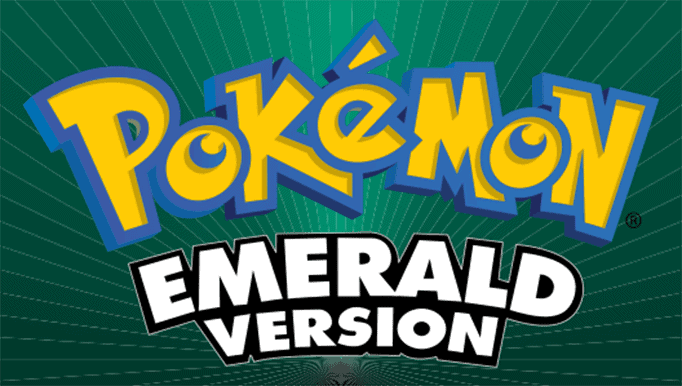 Pokemon CrystalDust is based on Pokemon Emerald, but the story follows the same with the Crystal and also follows some with Pokemon FireRed and LeafGreen. The game is almost all in one but with lots of improvements and upgrades that you can’t ever imagine. 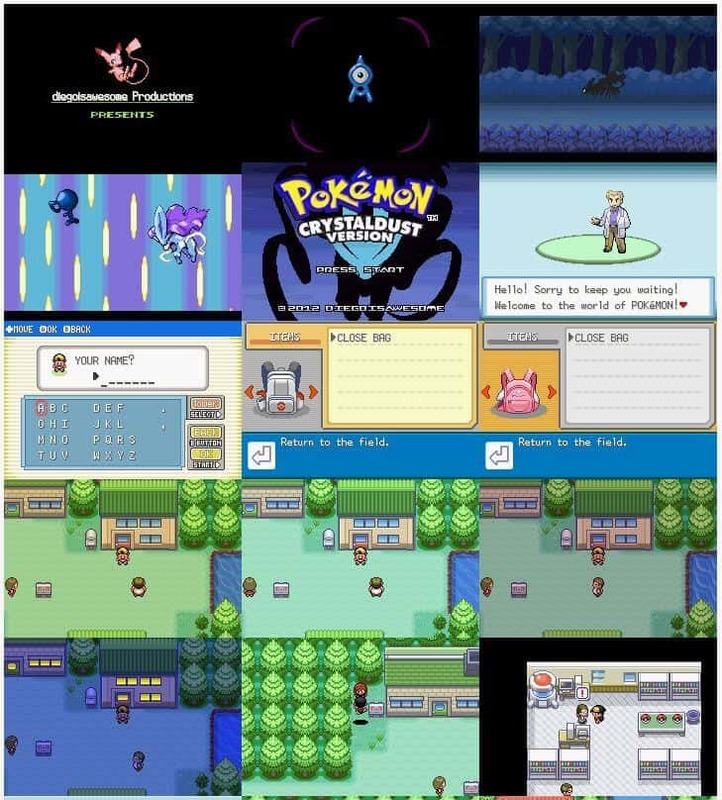 Pokemon CrystalDust achieved the second place for Hack of the Year in 2012 and took the third place for best mapping, scripting, and fan favorite in the same year. The year after, CrystalDust voted for the best scripting and mapping. I mentioned earlier that the game took the sweet spot for the best scripting, mapping, and fan favorite. 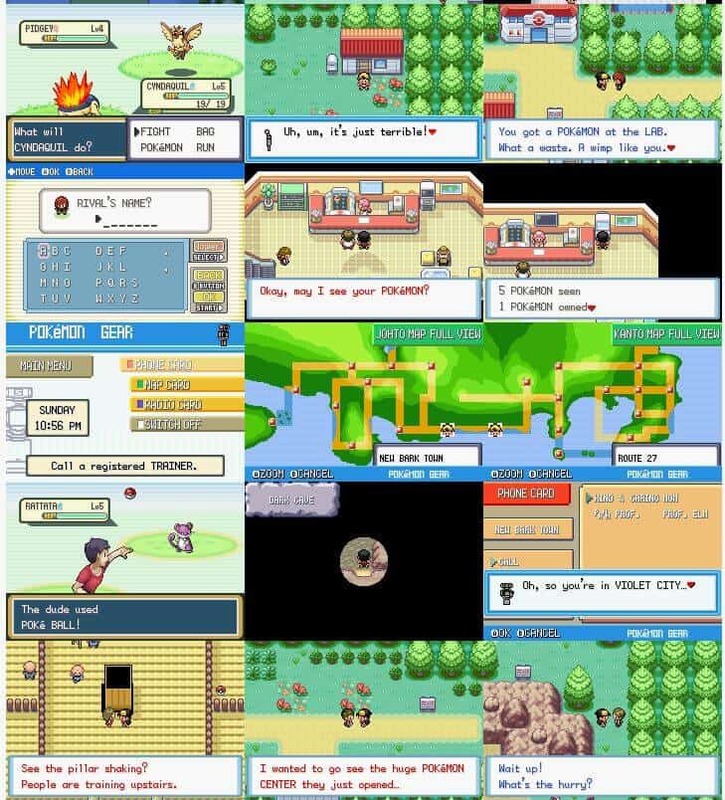 Without a doubt, we can consider Pokemon CrystalDust as one of the best Pokemon GBA ROM hacks that every Pokemon player should try out. 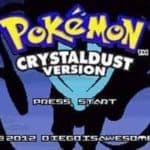 Has Pokemon Crystal dust had already updated right now? 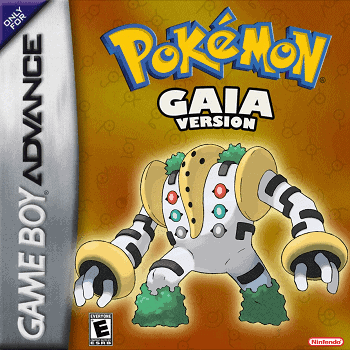 There’s no update for this game yet, the latest beta version was released December 16, 2013, that’s fairly long time ago but hopefully the author didn’t abandoned the game. 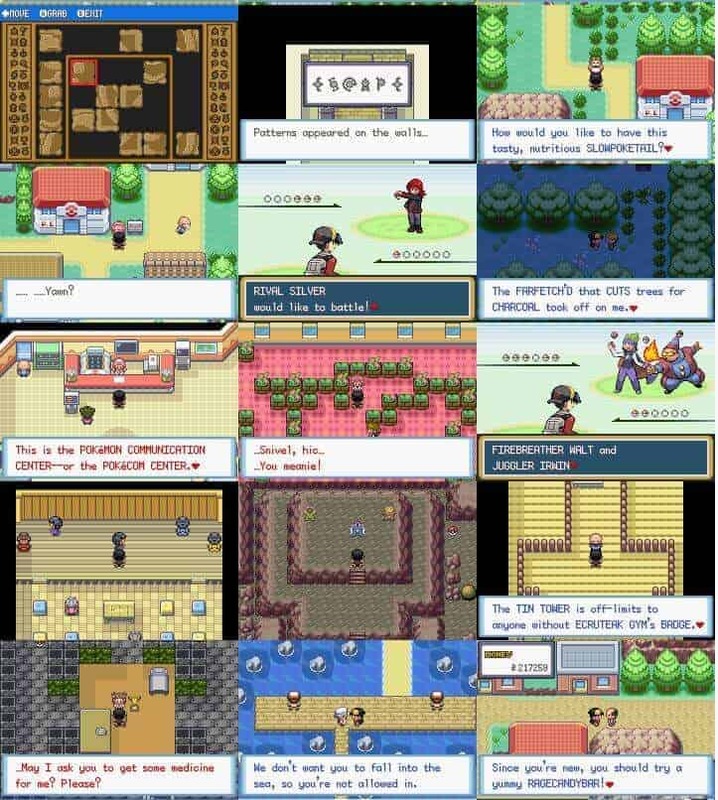 Does this rom have that stupid weather feature where the weather changes every time you go in and out of a building or walk to a different area? I think it has only day/night and no weather feature.